and use the recommended cooking method. Brush meat with oil instead of adding oil to pan. This will reduce the amount of oil needed and assist in sealing in the juices. Ensure that cooking surface is hot - there should be lots of sizzle. Place meat on surface and let cook until moisture appears, then turn (once only). Brown meat in small botches (about 200g at a time) to prevent the meat from stewing. Set aside. Reduce heat and add onions, garlic and spices and sauté until transparent. 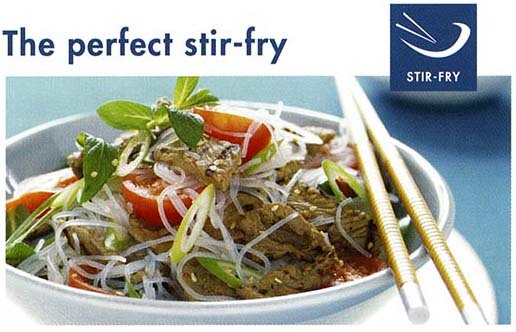 Add flavourings, firm vegetables and liquid. Bring all ingredients to the boil and then reduce heat to low, cover and simmer for approx 2 hours or transfer to oven dish and cook on low oven (160 C) for 2 hours. Add soft vegetables in the last 20 minutes of cooking. TIP: If buying steaks cut to 2.5cm cubes. 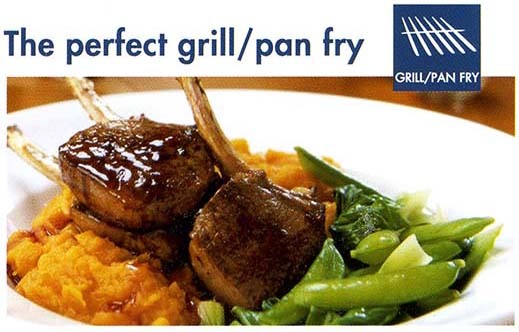 TIP: Buy MSA graded beef and lamb for guaranteed eating quality. Brown meat in small batches (about 200g at a time) to keep the pan hot and prevent the meat from stewing. Remove from pan. Add aromatics (garlic, chili and spice). Stir-fry vegetables. Return meat and add any sauces. Heat through and be sure not to bring to the boil. If buying steaks, cut into strips of meat to 60mm x 12mm x 12mm. Serve immediately. Cook until steak feels 'very soft’ with back of tongs. AFTER COOKING: Place steak in a warm place or cover with foil and rest for 3-5 minutes. Cook until steak feels 'springy' with back of tongs. Reduce heat slightly and continue to cook until steak feels 'very firm' with back of tongs. Preheat oven to recommended temperature - refer table below. Place roast on a rack in a roasting tray. 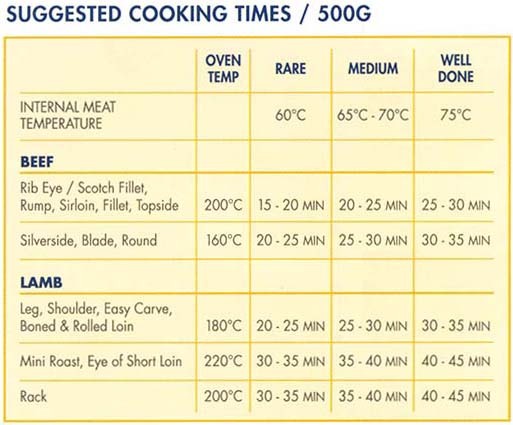 Follow suggested cooking times - refer table below. Periodically check internal temperature using a meat thermometer - refer table below. Remove from oven and cover with foil when cooked. Rest in warm place for 10-20 mins for large roosts or 5-10 for small roasts, like lamb racks and mini roosts, before carving. 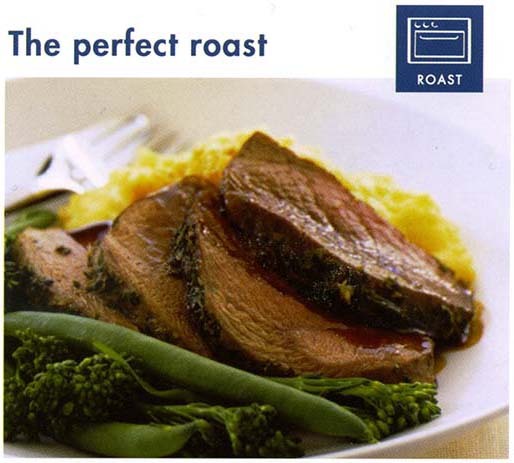 TIP: If roast is fillet, brown before roasting. 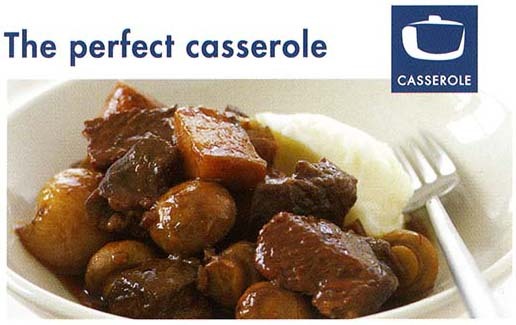 Also visit www.themainmeal.com.au for quick and easy beef and lamb recipes.